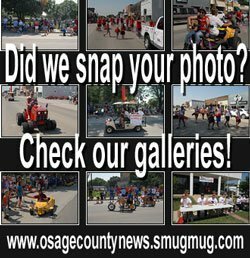 LYNDON – Due to the high number of grass and brush fires during the last week Osage County Emergency Management and Osage County fire districts are asking residents to refrain from any outside burning. Most of the fires have been caused by residents burning household trash during high fire danger, high winds, and extremely dry conditions. Fires started under these conditions are difficult to control and strain the resources and manpower of local volunteer fire districts. 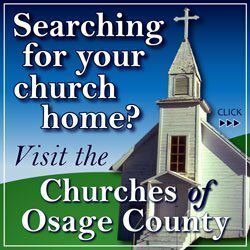 Residents are asked to contact the Osage County Sheriff’s Office at 785-828-3121 or Osage County Emergency Management at 785-828-3323 to check on the fire danger level and if it is safe to burn. 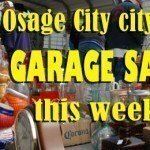 More information can be found on the Osage County web site at www.osageco.org under Emergency Management or at www.facebook.com/osagecoem. Bryce Romine, Osage County emergency management coordinator, said the public’s cooperation is greatly appreciated. For more information, contact Romine at 785-828-3323.